If your gutters are old and starting to experience more and more problems—or you feel like they aren’t working the way they should be—it’s time for a replacement. Interested in installing new K-style gutters? 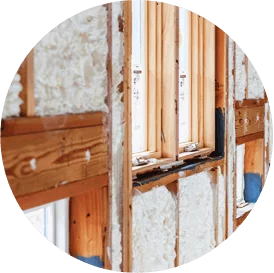 Make Accurate Insulation your first and last call. We offer durable K-style gutters in aluminum and copper for new home installations and replacement jobs. If you need new gutters for your home in the Upper Marlboro or Hagerstown area, contact us online or call us at 301-358-6411 today! The most common style of gutters available, K-style, or ogee, gutters can be found on many homes here in Southern California and across the country. The outer shape of this type of gutter vaguely represents the letter K (as opposed to a rounded, half-round gutter). 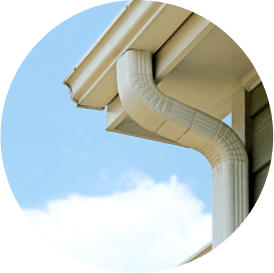 K-style gutters are available in different sizes (5 inches being one of the most common) and materials, though aluminum is most often used. And you can rest assured that the K-style gutters Accurate Insulation installs are high-quality and durable. 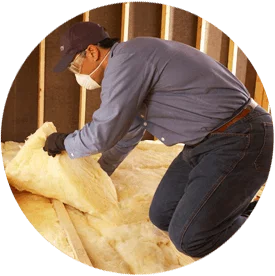 When homeowners, builders and contractors in Upper Marlboro, Hagerstown and surrounding areas in Maryland need gutter services, they turn to the Accurate Insulation team. 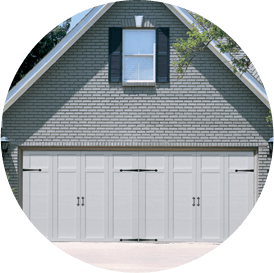 We offer FREE initial estimates, so don’t wait! Protect your home the right way, with gutters that look great and will last a long time. Need new ogee gutters for your home? Get in touch with us today by calling us or filling out the short form on the right!